micole is using Smore newsletters to spread the word online. Here are some of the things to expect in the first trimester . 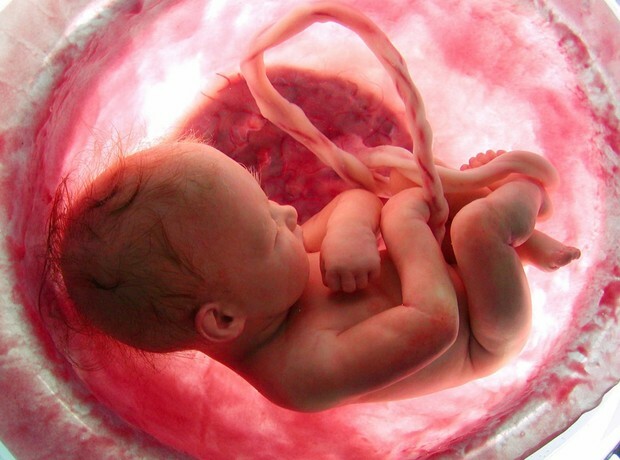 The first thing is the amniotic sac is a water tight sac that forms around the fertilized egg. Then the baby will start to grown . with in a few weeks the fertilized egg will turn into a baby. At day 30 the babys lips and eyes will start to develop the baby has no eye leads. Also at 6 weeks the baby is a inch long. 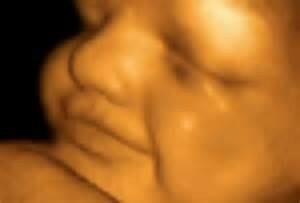 At 8 weeks the baby is now a fetus and at 12 weeks the baby is around 3 inches no bigger than the fathers fist. At 18 weeks the mother will start to feel the baby move. If this is the mother second child the mother will be able to feel the baby move at 15 weeks. The baby will start to move at lot at 4 months. 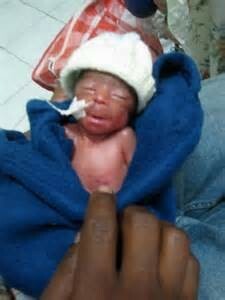 the babys eyes will open but the baby can not see anything the babys eyes will ust blinks. The father can help by not causeign the morther stress. Also the father can got with the morther to see the utrlasounds. The father can help the mother plan for the baby. He can go to parenting classes to prepare for the baby or babys. The father can help the mother take care of the baby when the baby is born.